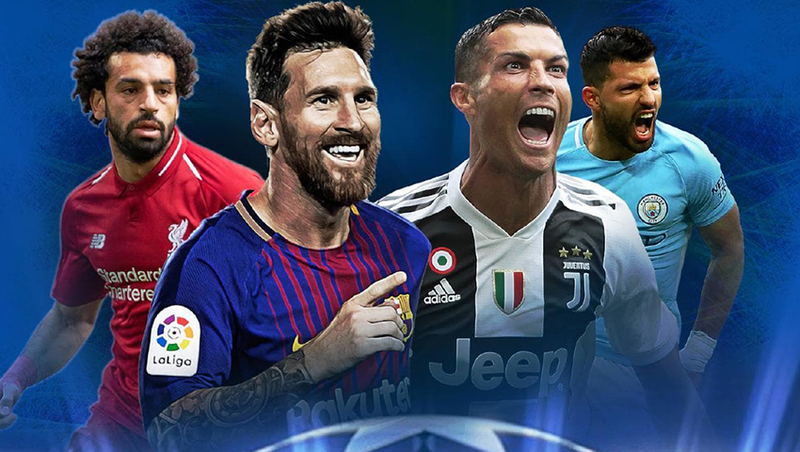 Right before the quarterfinals of the Champions League, experts named Manchester City as a favorite to win the tournament, but now, after the first matches played, the odds have changed. Guardiola's team lost to Tottenham and lost the top spot. So let's take a look at the updated list. The Catalans didn't show their coolness and confidence in the first game versus Manchester United, mostly defending in the second half. They didn't even score on their own, Luke Shaw did. But despite this, Barça won, which only shows how strong Messi and Co are. Frankly speaking Klopp is a lucky guy cause Porto is not a team to fear at any means. The first match clearly showed that and both goals were scored in the first half hour of the game. True, in Portugal it'll be more difficult, but still not so much and clinching semis is at 1.5. An easy bet, we guess. Klopp's chance to win the third final of the Champions League for himself is estimated at 25%. But let's not forget: there will be no more luck with the draw, as there will be no more candidates for a simple pass. Following the top three is Juventus, its chances are estimated at 20%. Ronaldo is worth pushing in the return match with Ajax, if he wants to increase his chances of a 6th victory in the Champions League. By the way, Ajax, without losing the first game against the Italians, increased their chances of 3%.